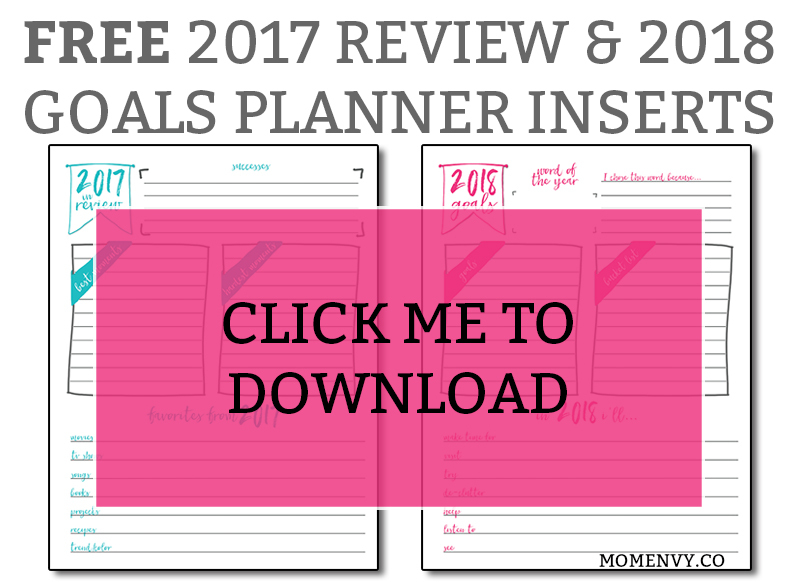 Looking for planner printables to sum up your 2017 and goal plan for 2018? Then I have you covered. At the end of each year, I love to look back and reflect on everything that happened – the good, bad, and in-between moments that I don’t want to forget. 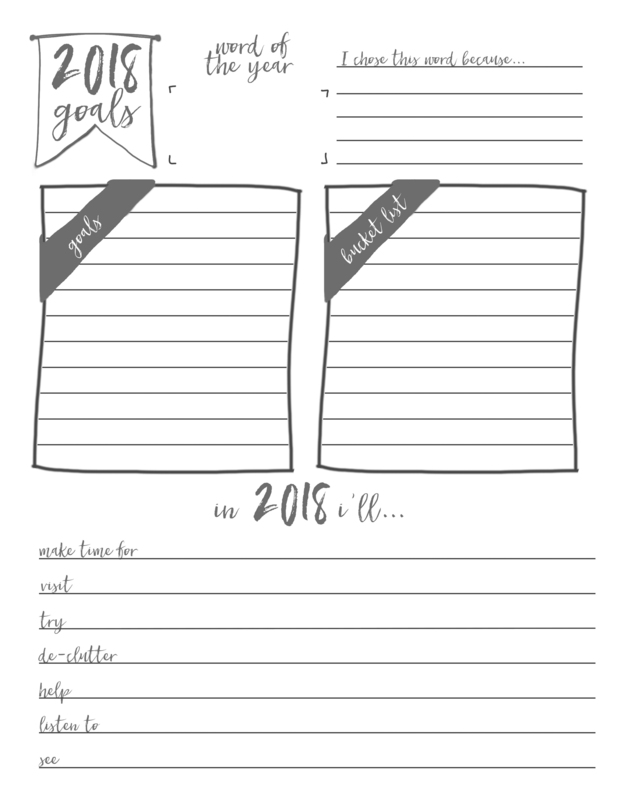 As we start a new year, I like to create some goals for myself. This year, I am sure you have seen the trend of selecting a word of the year. This year, I have selected the word Focus as my word. In the world of blogging, it is so easy to get distracted (as explained by a wonderful blogging friend of mine, Grace). There are always a hundred things that need to be done all at the same time. So this year, I want to try to remain focused on one task at a time so that I am more productive. What is your word of the year and why? So as we end 2017 and start 2018, take some time to reflect and plan for the year ahead. 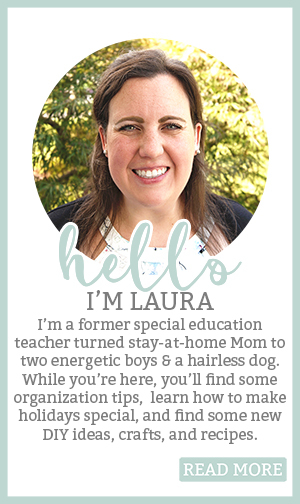 There are many options for this set of printables. Let’s look at a few of the choices you have when printing your inserts. 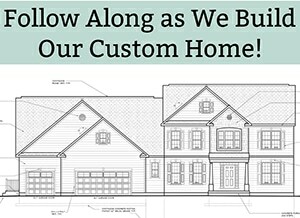 To download, scroll to the bottom under the large green/blue DOWNLOAD BELOW arrow. 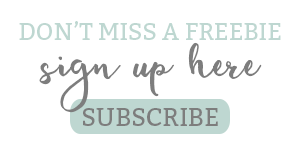 The printables come in three sizes – Letter size (Big HP), Classic HP, and A5. You can print the A5 at 78% for the mini HP. 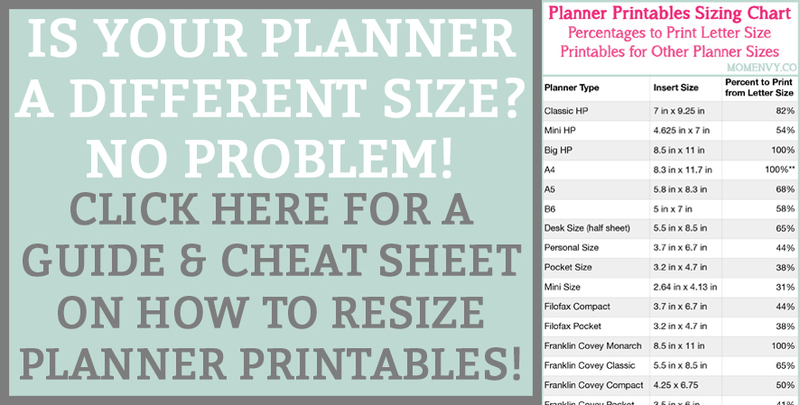 BUT they can be printed for ANY size planner with this helpful post. 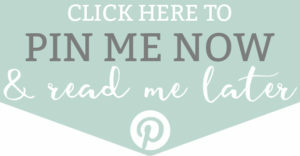 The printables also come in two colors – teal and pink. Not crazy about the colors? Print in grayscale or black and white. See the color options below. 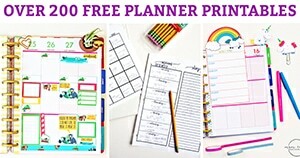 In addition, you can customize both printables! Open the PDF files in Adobe Reader (**You must use Adobe Reader which is free. Other PDF readers won’t work). You can type in any favorites category you’d like, change out successes to something else, and change the bottom words in the 2018 goal sheet. Simply click to download the files below. 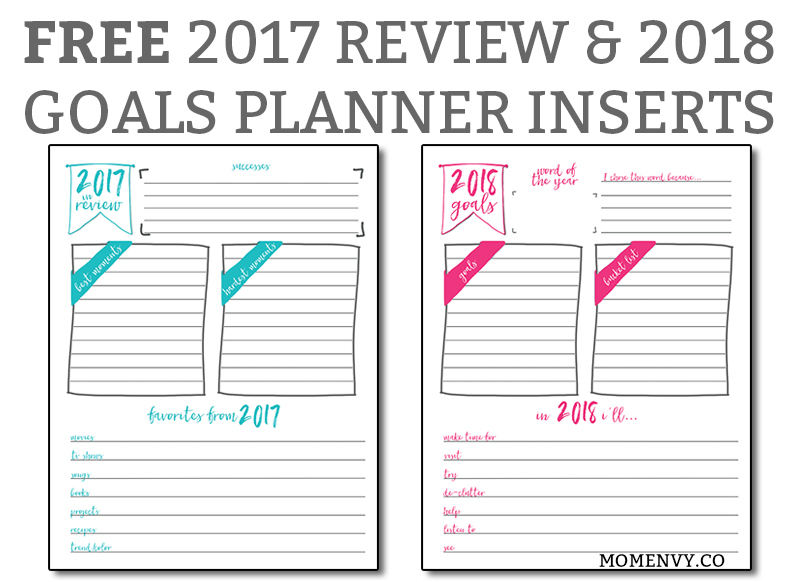 Files are in four different sizes so pick the one that works with your planner. Use a paper cutter for easier cutting (or this one). If you would like the pages to not be blank on the backside, you can either print them back to back or print and then glue them together. If you choose to glue the pages together, glue the front and back together using a strong glue or hot glue.